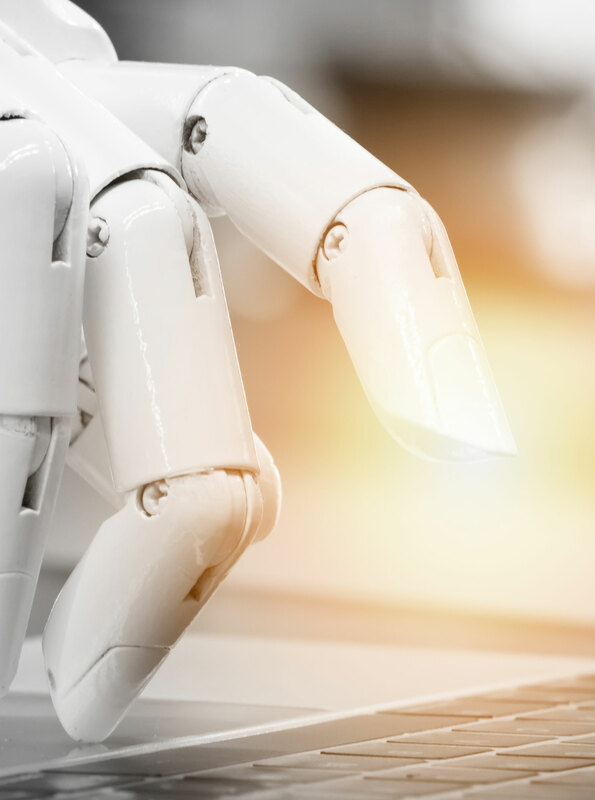 Intelligent Automation is the application of artificial intelligence technologies to processes and workflows to increase their performance and reliability. By using automation with intelligence, most of these processes are free from human intervention, they become error-prone and eventually they become refined and more robust. The demand for this type of technology comes from various places especially the thrust of data and information. This paper covers various examples of IA in action and how that has changed the progress of the economy.